It’s pretty obvious I love all things dog. 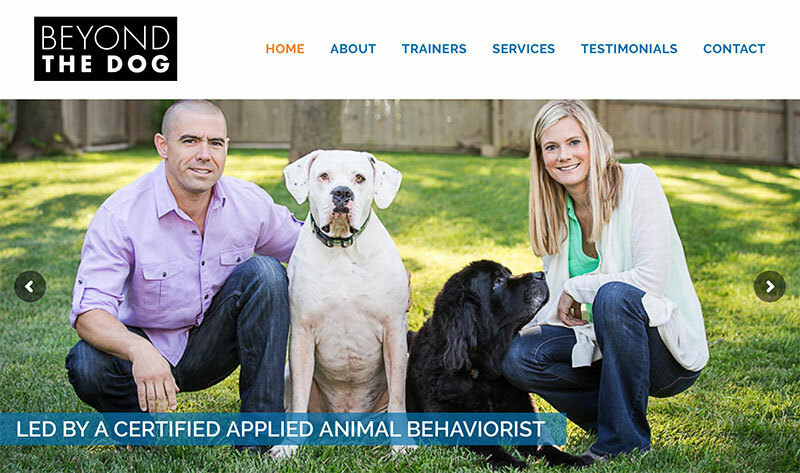 So when two professional dog trainers enlisted me to help with their website several years ago, I jumped at the chance (but didn’t jump up). Sorry, that was really bad. Anyway, 10+ years later their initial site, which was created in-house to represent a small startup with only two employees, has expanded along with their business. 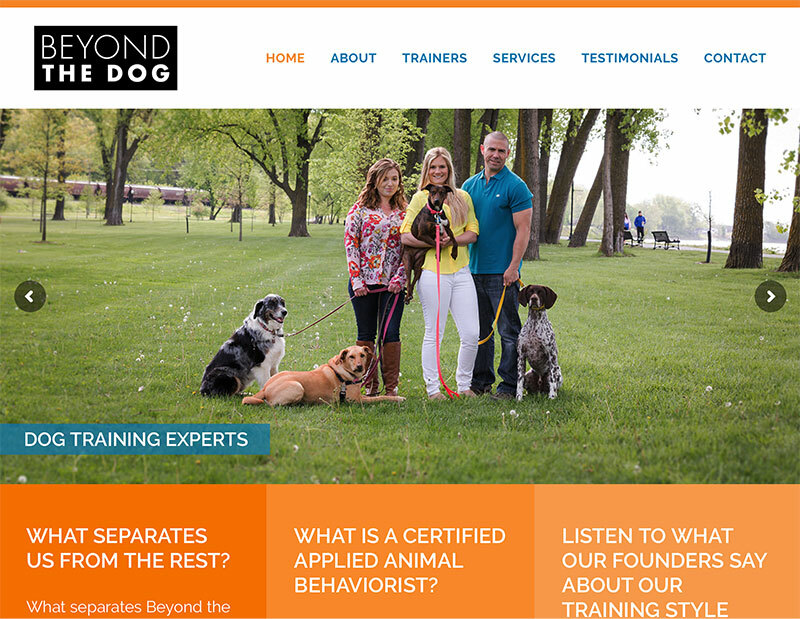 Beyond the Dog now has two professional websites for locations in both Kansas City and Houston, and with multiple trainers on their roster. And they don’t just focus on dogs anymore! 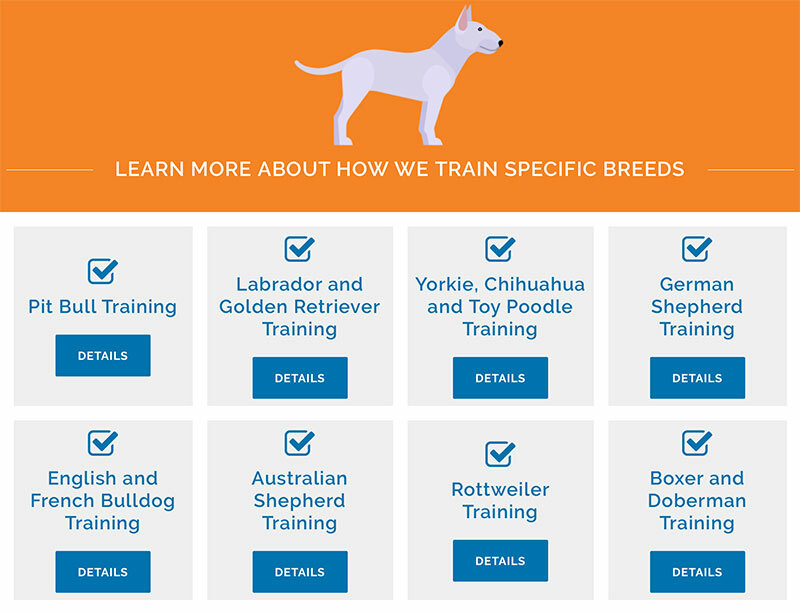 “Beyond the Dog” means exactly that – they will train your dog, your cat, your bird, your pet opossum, or any other critters you choose to share your home with!